A full transcript (with pictures!) 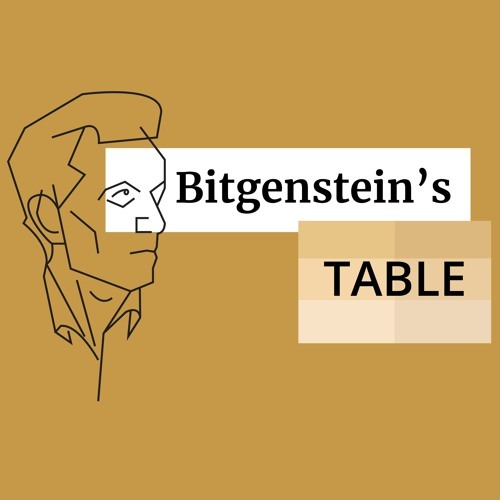 of this interview is available at https://media.icoalert.com/podcast-bitgenstein-cern-blockchain. This week it's my pleasure to have Manuel Martin Marquez, of CERN and Orvium, on the podcast. Academic publishing in scientific and medical fields is central to much of society. Legislation, corporate policy, litigation, ethics, research direction, guidebooks and textbooks of all kinds all rest on the foundation of peer-reviewed academic studies. But the ancient peer-review system is opaque, clunky and perhaps even prone to error. How can transparent, decentralized networks revolutionize the way we as humanity know things? *** This episode is not sponsored by Orvium or any other entity. Find out more about Orvium at https://orvium.io Try Orvium's beta product at https://beta.orvium.io Join the Orvium Telegram at https://t.me/orvium Follow Bitgenstein's Table, the Crypto Philosophy Podcast, at https://anchor.fm/bitgenstein For music credits, see the notes to episode 3, with Ryan Dennis. Other piano solo music is performed by me and composed by Spanish composer Joaquin Turina.